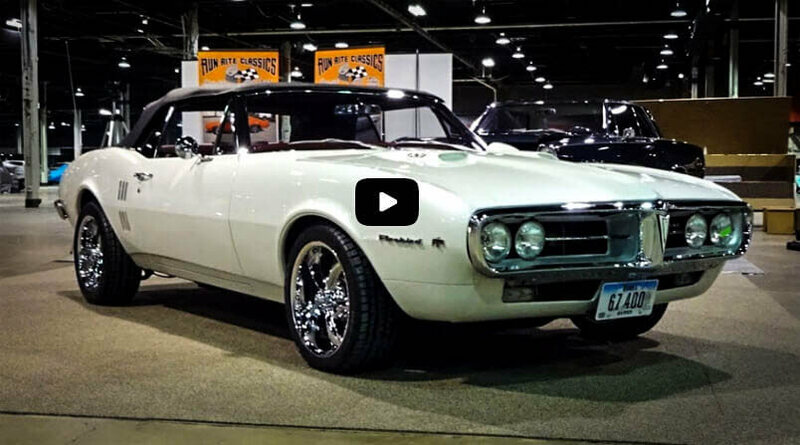 Although the first generation Camaros are truly awesome muscle cars very popular within hot rodders nowadays seeing a beautifully restored example like this Convertible 1968 Camaro Super Sport is always a treat even for the most passionate enthusiasts. This awesome muscle car with the GM F-body seems to be all original, but the slick Red paint combined with a nice set of aftermarket wheels makes this Chevy very hard to miss. 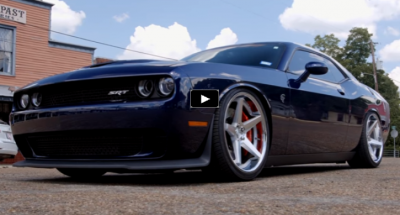 To See This Muscle Car All The Way Around Watch The In Gear Motors’ Video! This Awesome Muscle Car 1968 Camaro SS Will Make Your Jaw Drop! On the inside this convertible awesome muscle car 1968 Camaro impress with clean factory style interior finished in Black nicely complementing the Red body. Custom Pilot steering wheels and set of White-face gauges seems to be the only additions. The well detailed engine compartment of this 1968 Chevy Camaro SS is fitted with 396 cubic inches (6.5 Liter) Big Block Chevrolet V8 motor (code L34) factory rated at over 350 horsepower and attached to a manual gearbox. Convertible Awesome Muscle Car 1968 Camaro Super Sport is always a treat even for the most passionate enthusiasts.